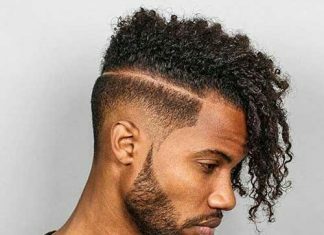 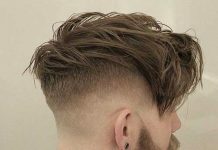 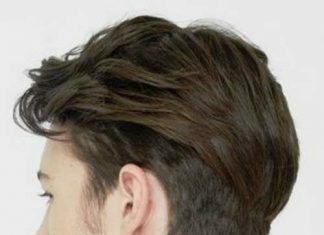 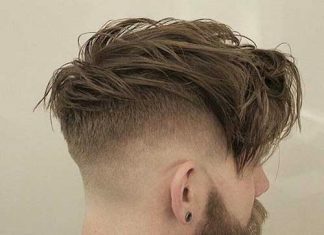 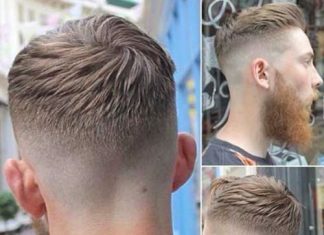 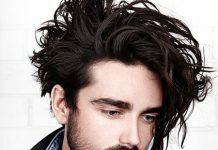 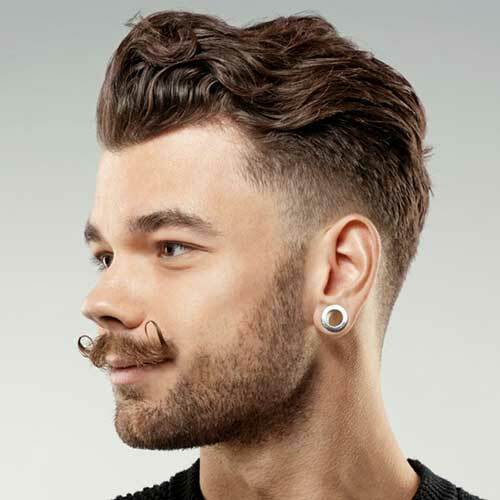 Calling all the guys who like hipster hairstyles or all the people want to see the latest men’s hipster hairstyles! 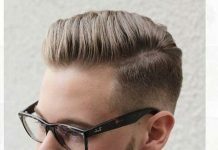 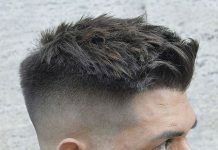 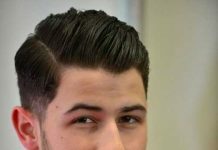 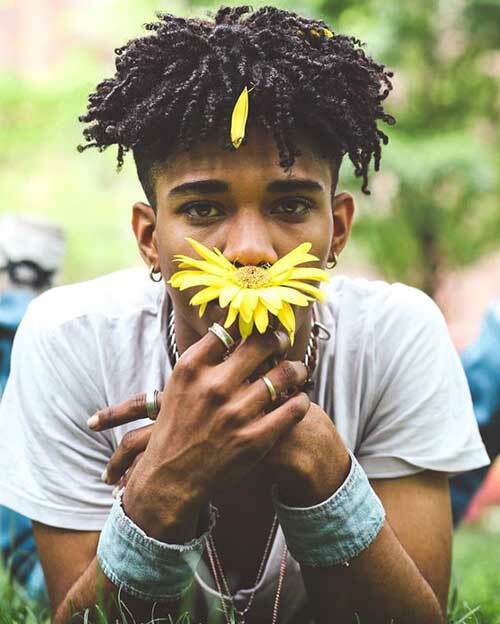 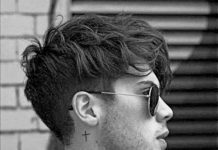 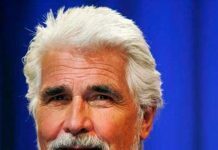 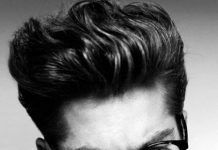 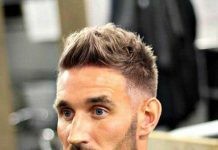 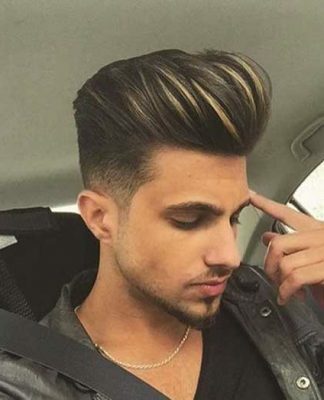 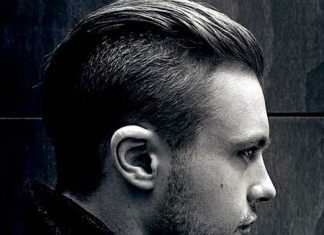 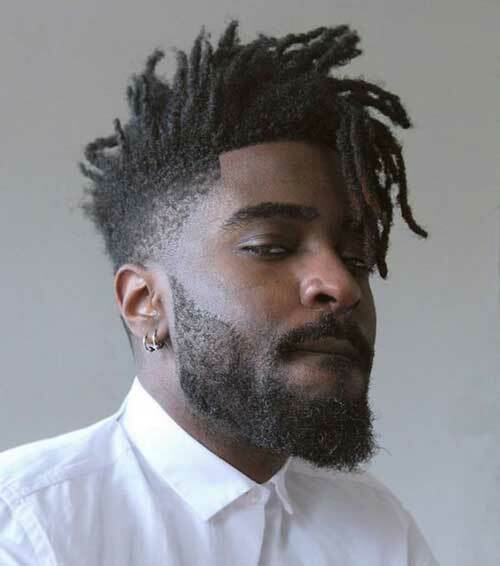 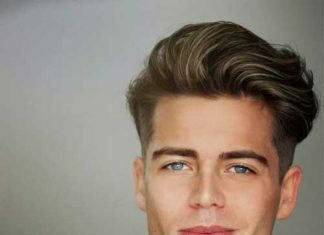 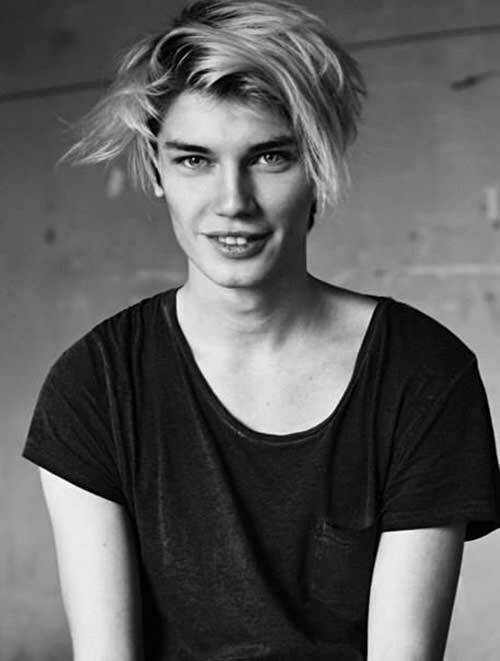 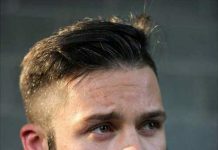 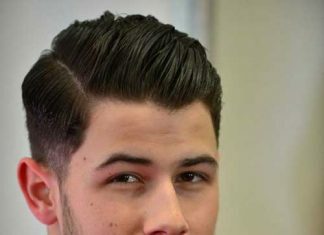 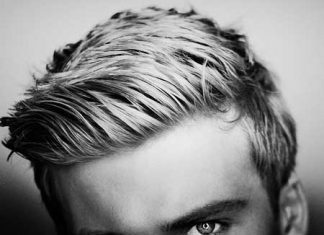 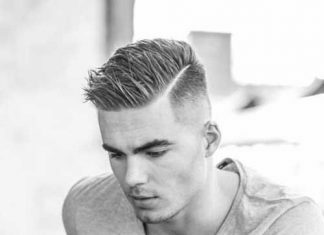 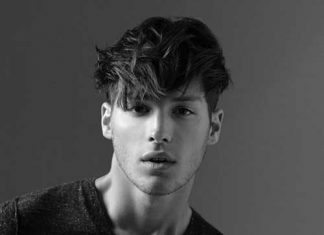 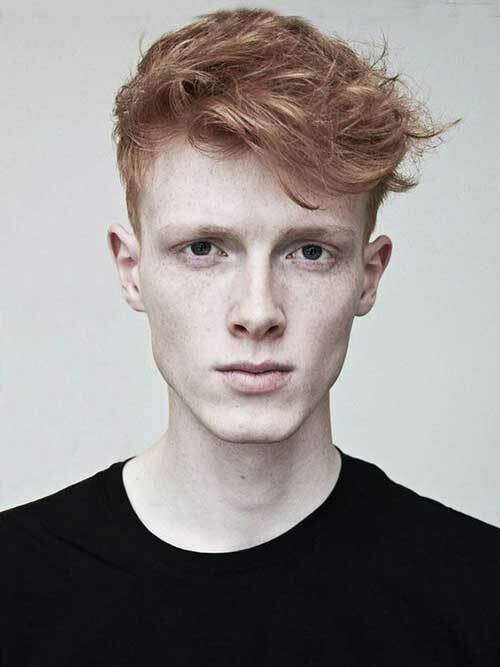 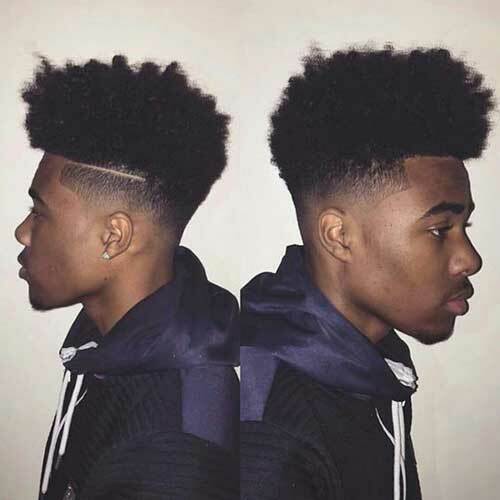 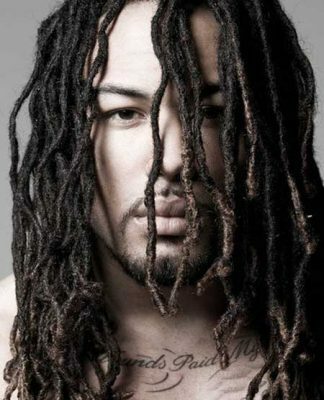 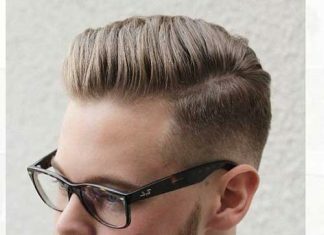 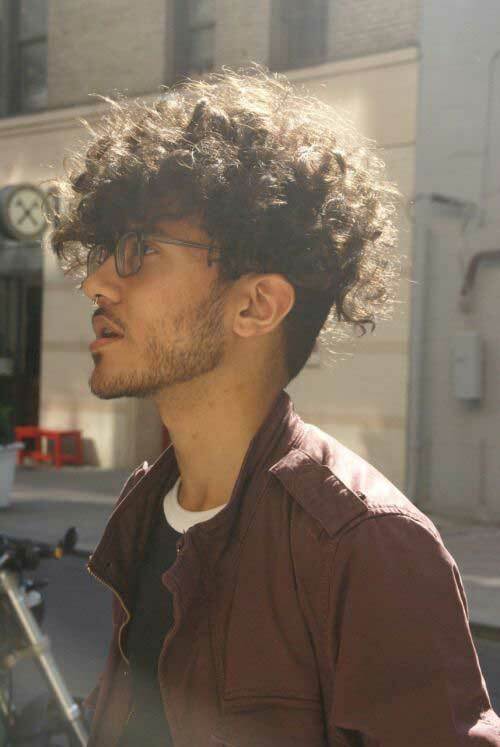 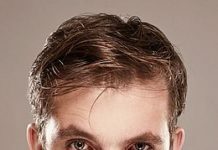 Hipster hairstyles are very popular among young men who want to look stylish. 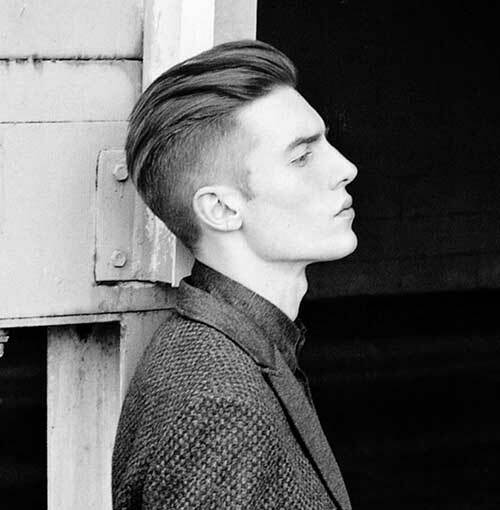 It comes with a classy touch and the spark of vintage hairdos that make the wear look cool and popular. 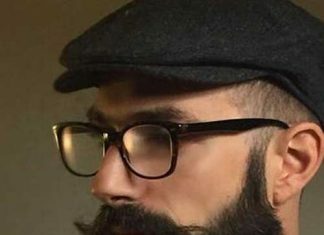 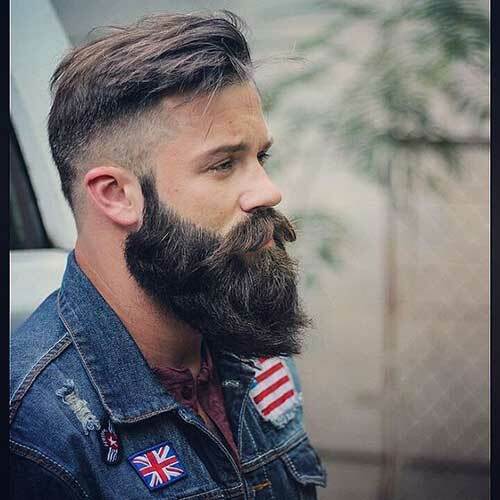 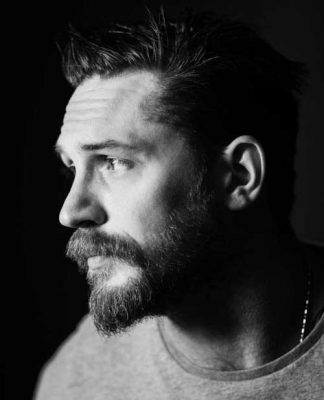 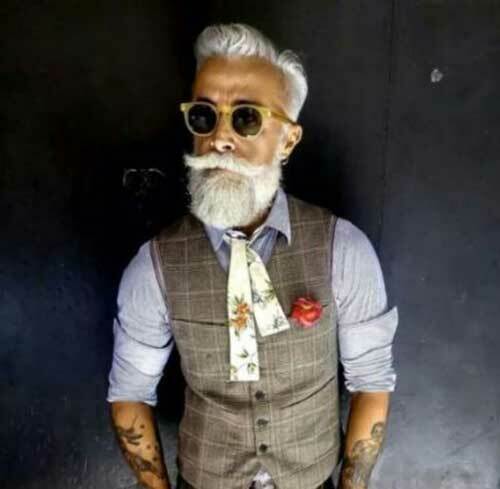 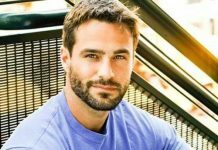 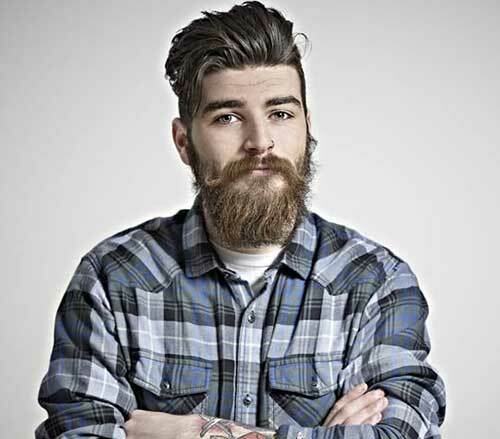 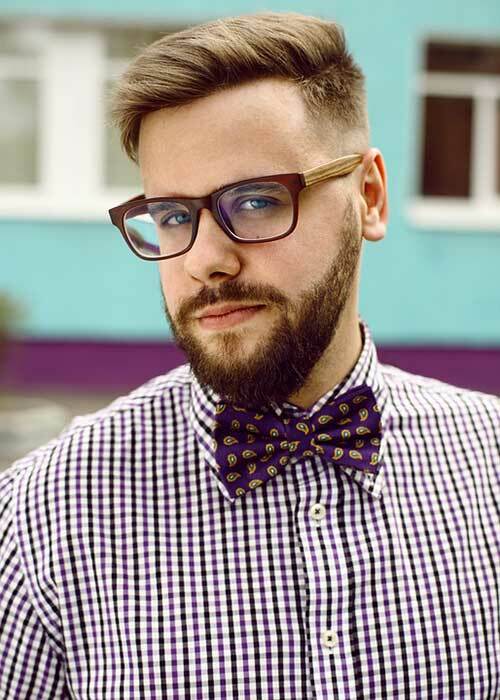 Vintage inspired men’s hairstyles are generally paired with a full beard to create the hipster look. 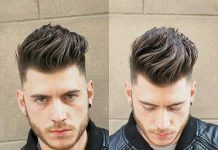 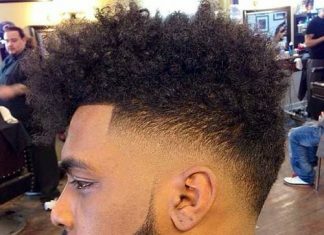 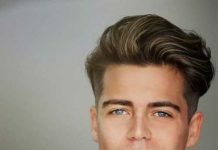 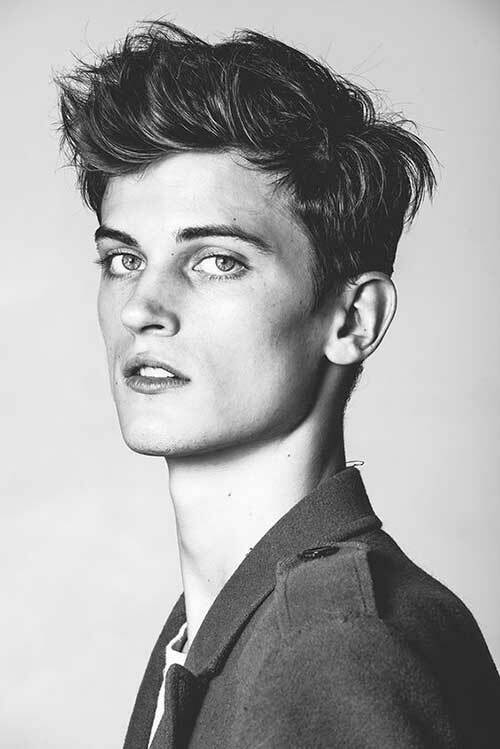 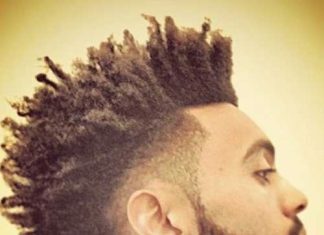 Pompadour is the best hipster hairstyle for men, it can be styled differently for special occasions. 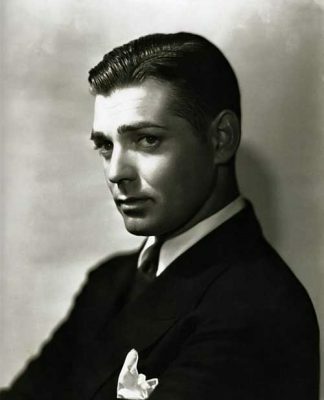 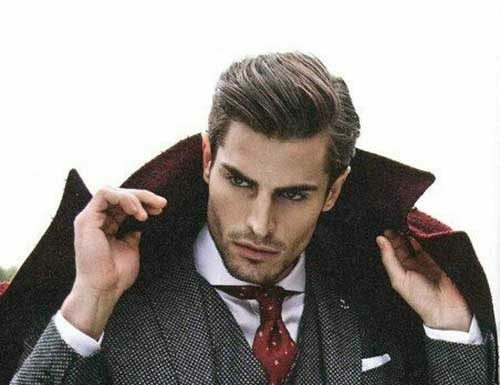 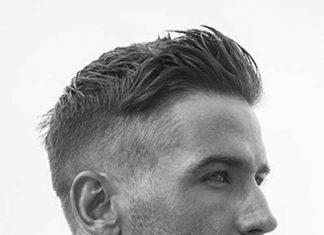 You can sport it slicked back or side parted to create different looks without changing the hair length. 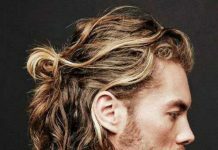 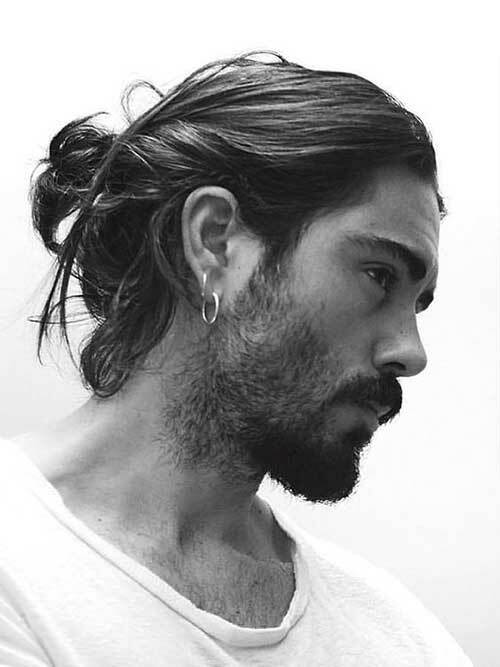 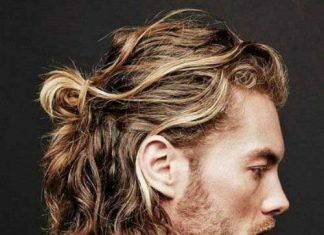 Long hairstyles are also very popular among young men, man bun is the latest hair trend for hipster guys with long hair. 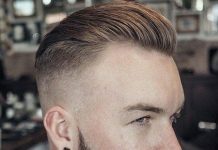 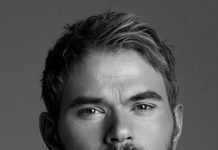 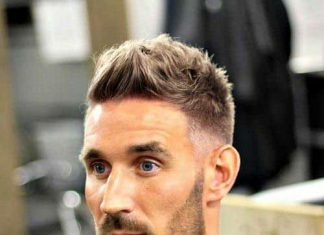 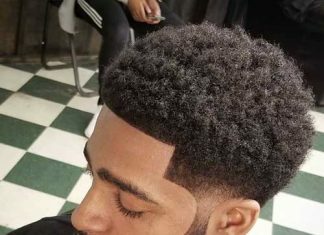 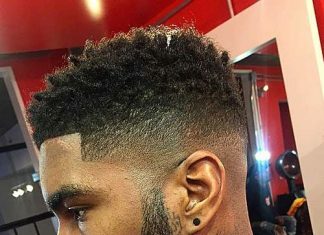 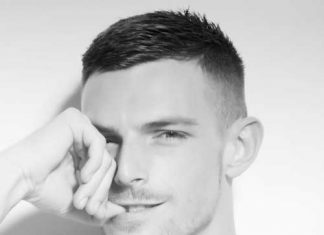 Medium to short hairstyles with shorter sides would be an excellent choice if you don’t want to sport a distinct hairstyle. 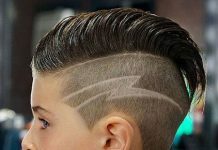 It would be suitable for work casual looks or special events.